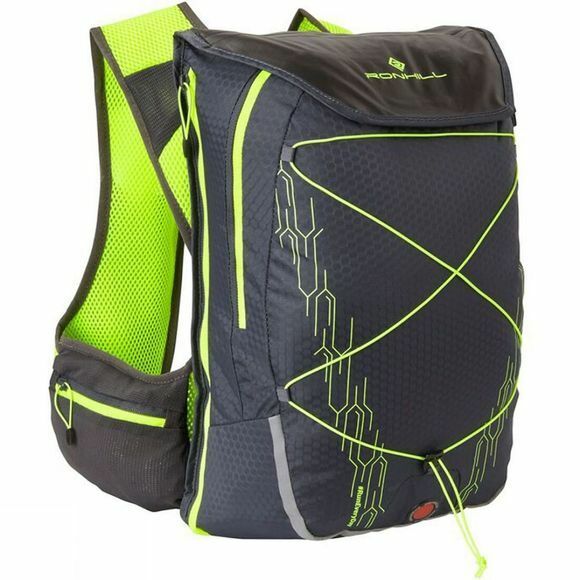 The Commuter Xero Vest 10+5L from Ronhill is a handy pack for those who enjoy an active commute. 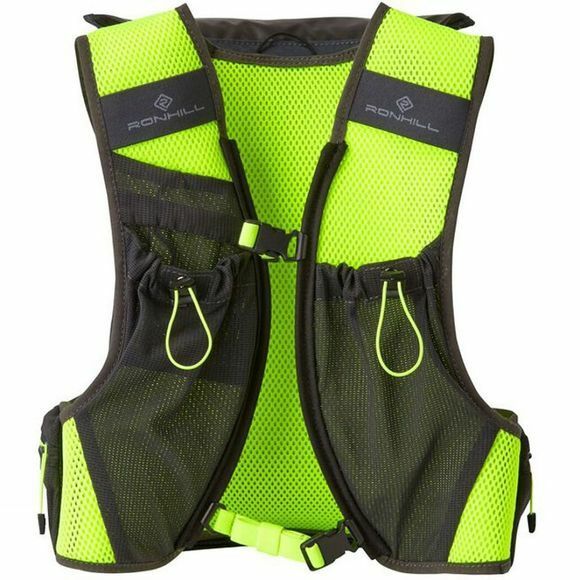 It boasts a generous capacity in a body hugging design with reflective and high visibility detailing. The capacity can be expanded to fit more when required and there are plenty of pockets to keep your hydration and energy snacks separate from your work stuff.